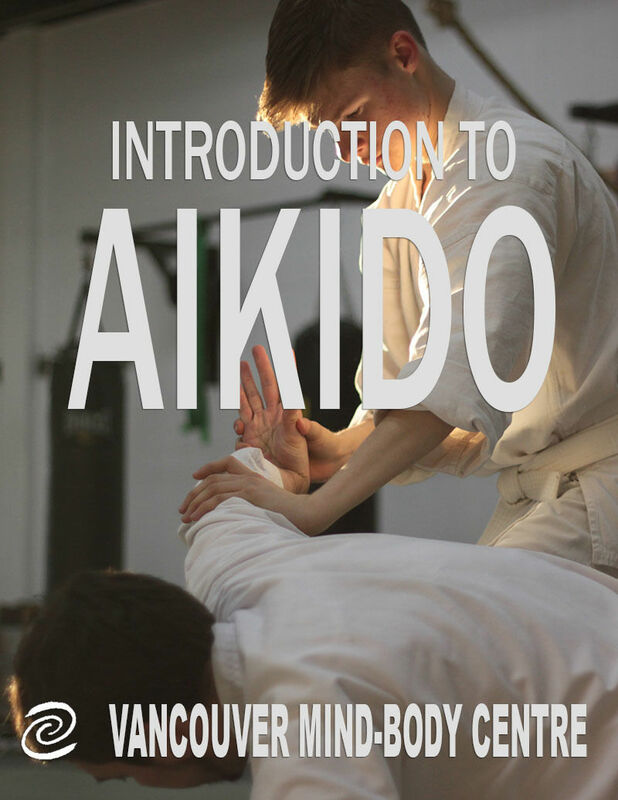 Join us for a trial class on Saturday at 9:30am to get a glimpse into the world of Aikido, a modern Japanese Martial Art based on the principles of body, mind, and spirit coordination. In this class you will learn basic footwork, front and back rolls, and a few techniques, including throws and wrist locks, that you might find challenging both on physical and mental levels. Previous experience in martial arts is not required. Please wear comfortable clothing (long pants and long-sleeve shirt).